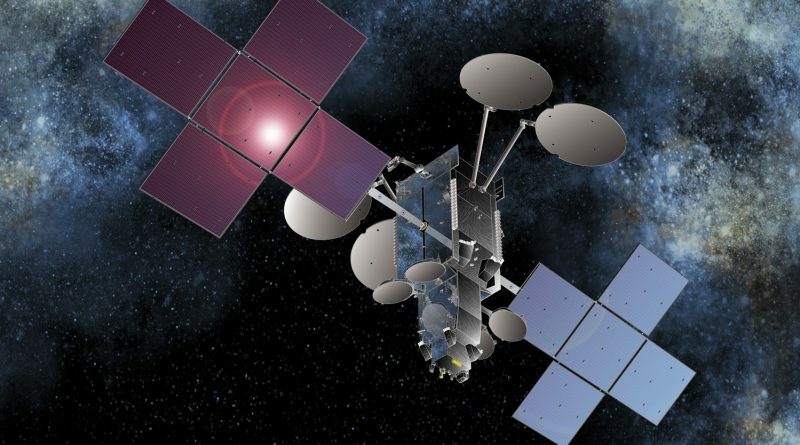 The NBN-Co 1A (Sky Muster) and ARSAT-2 communications satellites launched earlier this week have started their climb to Geostationary Transfer Orbit, as shown by orbital tracking data that indicates both satellite executed their initial apogee maneuvers on Friday. The two spacecraft shared a ride atop an Ariane 5 rocket that blasted off on Wednesday at 20:30 UTC from French Guiana and completed a successful climb into Geostationary Transfer Orbit, releasing the two satellites by T+33 minutes. The two satellites were initially tracked in an insertion orbit of 245 by ~35,770 Kilometers at a six-degree inclination. Both satellites underwent their initial checkouts in the hours after launch, operated by their manufacturers during this mission phase. Perigee-raising maneuvers are performed when the satellites are at the apogee of their orbits over a period of days to circularize the orbit at Geostationary Altitude and reduce the inclination to zero. 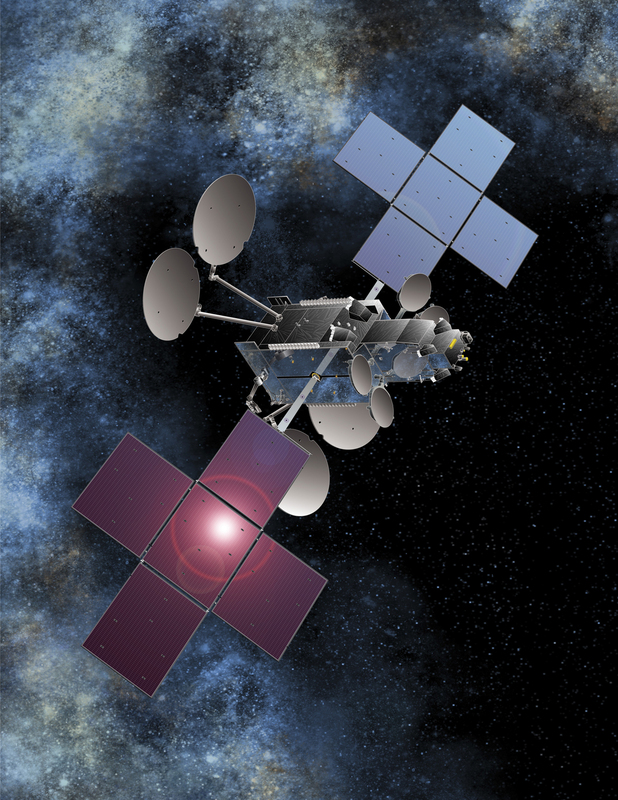 Object 2015-054A has been preliminarily identified as Sky Muster, the larger of the two satellites weighing in at 6,440 Kilograms while the 2,977-Kilogram, ARSAT-2 has been assigned to the identification of 2015-055B.